Republican U.S. Rep. Todd Young’s victory in the Indiana Senate race Tuesday night also marked a milestone for his opponent: It was the first race Democrat Evan Bayh has ever lost. 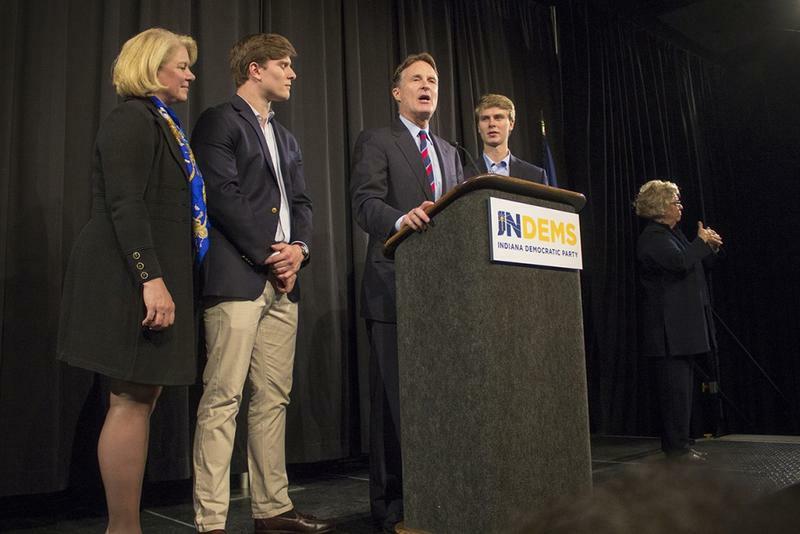 Bayh faced an uphill battle in an election that ended in rebuke for most Democrats in Indiana and nationwide. Older Hoosiers may have remembered Evan Bayh because his father, Birch Bayh, was a popular senator who authored Title IX and other civil rights laws and helped lower the voting age to 18. 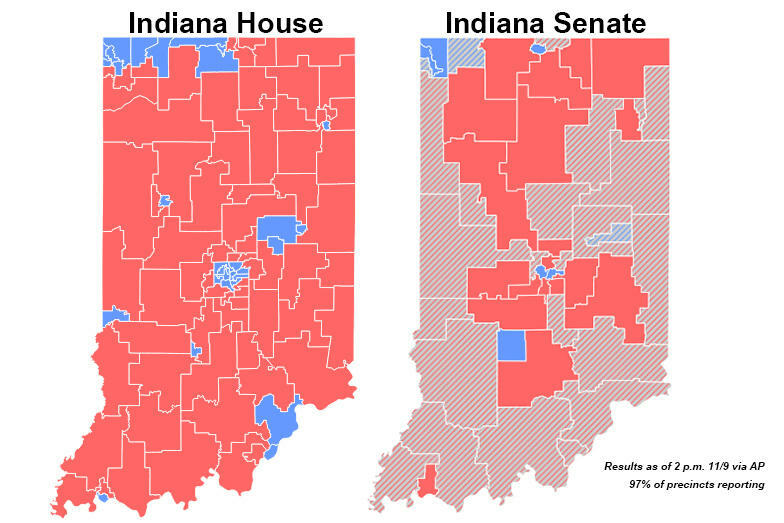 Republicans in both the Indiana House and Senate retained their supermajorities in Tuesday night’s GOP wave. House Republicans poured hundreds of thousands of dollars in the final weeks of the campaign into races in northwest Indiana. They were concerned about losing at least two or three seats there, possibly even more. When the dust settled, they’d lost only one – Democrat Mara Candelaria Reardon took back a seat from Republican Bill Fine she’d lost in 2014. The House GOP will return in January with a 70-30 majority, down from 71-29. 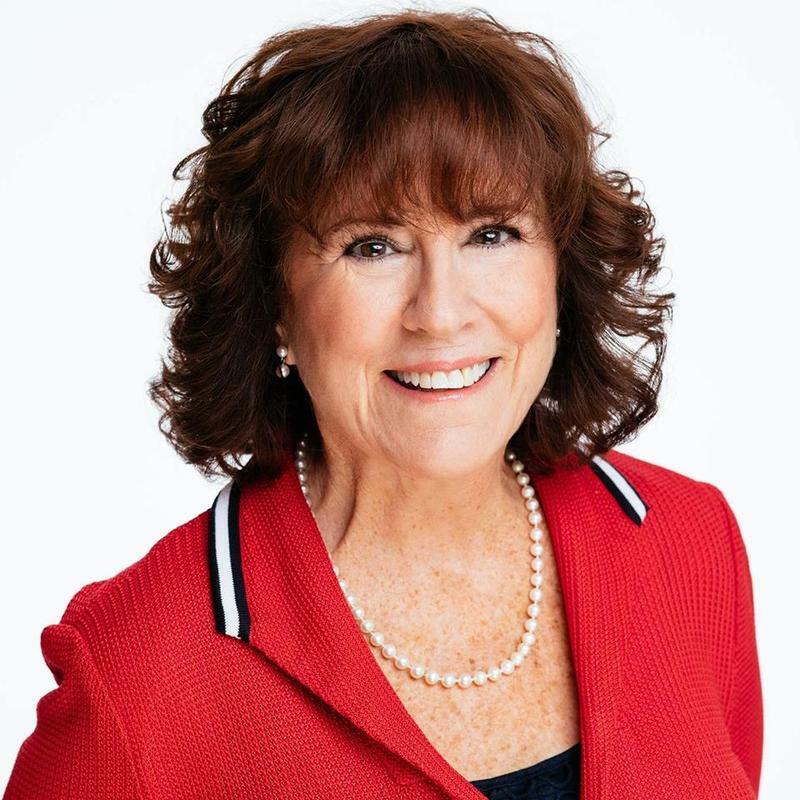 Republican Sally Siegrist eked out a narrow win over Democrat Vicky Woeste in the race to represent West Lafayette in the state legislature. Siegrist, a Tippecanoe County Councilor, will fill the seat vacated by departing four-term Republican Randy Truitt. On Tuesday night, Siegrist’s jubilation was somewhat tempered when her County Council resignation was proffered for her to sign after her victory was announced. “It is a little melancholy, to be leaving the council,” said Siegrist. 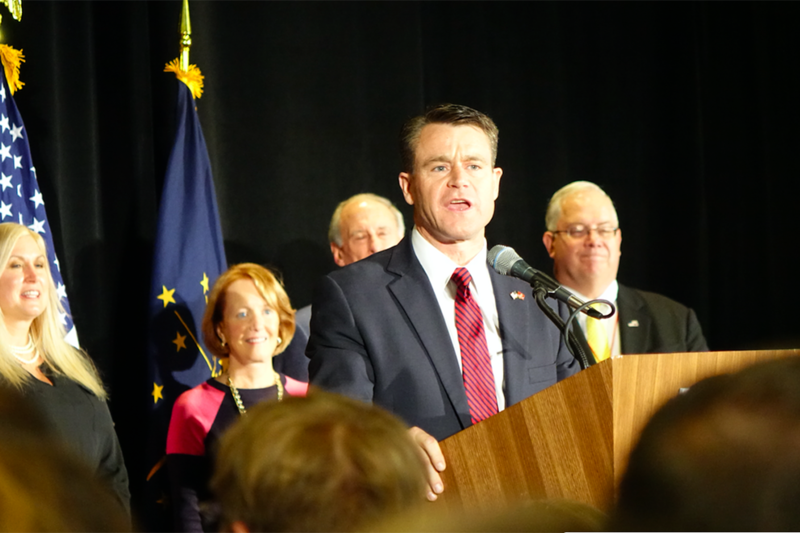 Todd Young will be Indiana’s newest U.S. senator. The Republican congressman took an easy, 10-point victory over Democrat Evan Bayh Tuesday night in the race to succeed retiring Republican U.S. Sen. Dan Coats. Young will be the first person to hold this Senate seat since 1989 who isn’t Coats or Bayh. He won with 52 percent of the vote, to Bayh’s 42 percent. 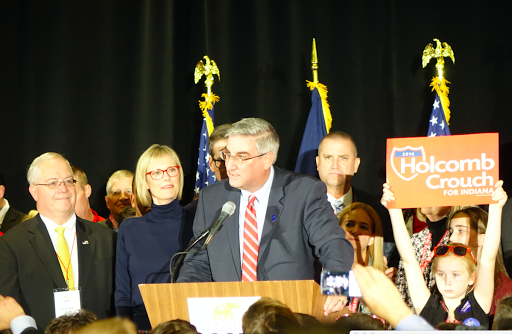 In his victory speech, Young told supporters at the Indiana GOP’s election night party that his win proved the power of democracy. GOP Indiana Lt. Governor Eric Holcomb beat challenger John Gregg to become the next governor. Holcomb talks at the Indiana GOP election watch party at the GW Marriot in Downtown Indianapolis, Tuesday, Nov. 8, 2016. McCormick defeated incumbent Glenda Ritz (D) for the superintendent seat. 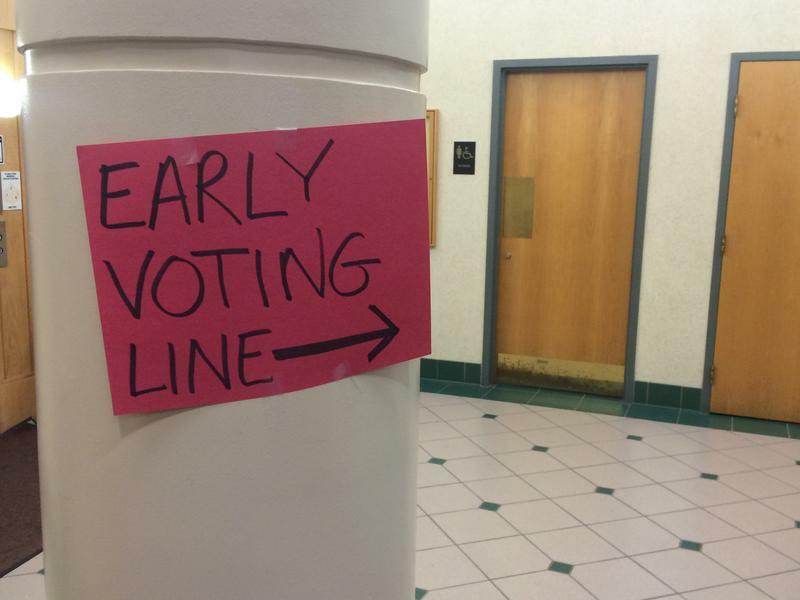 With nearly 32,600 ballots cast by the early voting deadline on Monday, Tippecanoe County was about 4,300 votes short of the early voting record set in 2008. 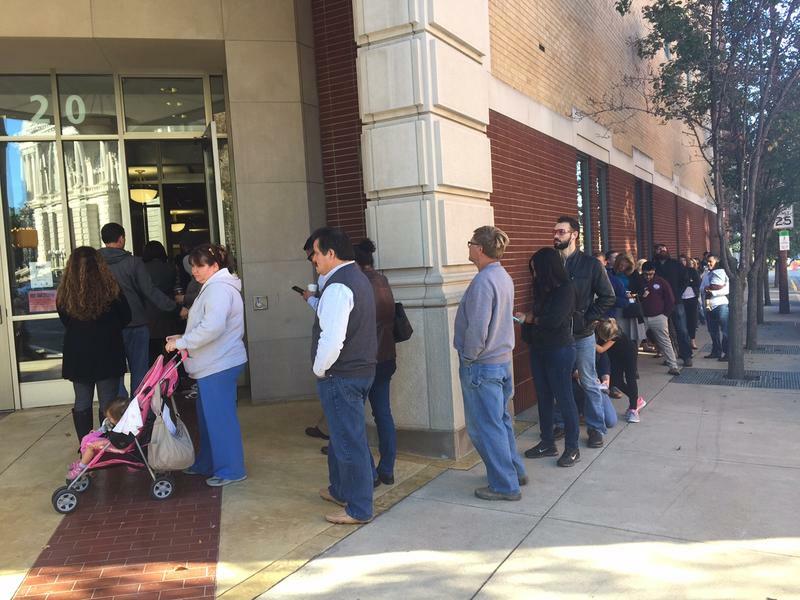 In the final four hours of early voting between 8 a.m. and noon, several hundred voters endured a 2 ½ hour wait in a line that line stretched from the sidewalk outside the county office building, up several flights of stairs to the election office on the third floor. Courtney Stephenson says she has to work on Election Day, so she decided to wait her turn on Monday. Voters hoping to cast their ballots on the final day of early voting Monday faced massive lines and hours-long waits, although there were worse days to be stuck in line outside. The early voters waiting at the Tippecanoe County Office Building enjoyed crystal blue skies and balmy 70-degree temperatures during what, for some, was a three-hour wait. At least one person came to vote, saw the sign advertising the long wait and left. Tippecanoe County’s Timothy Rodriquez was voting early because he was going to be out-of-state Tuesday. 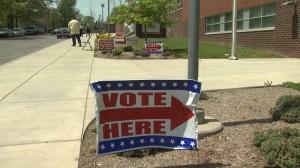 More Hoosiers have voted early this year than during the previous two Presidential elections. And, state election officials expect that number will continue to climb until early voting ends at noon Monday. 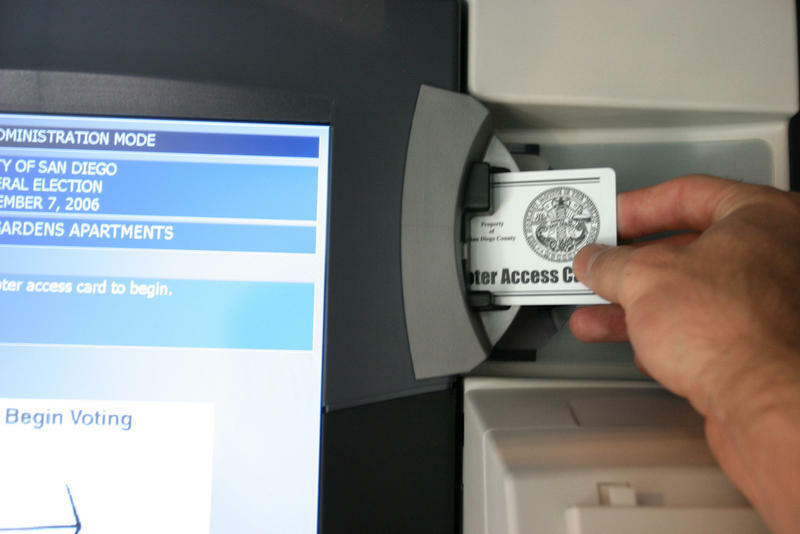 Unlike absentee voting, any registered voter can vote early in-person for any reason. And Hoosiers are taking advantage of that by the thousands. 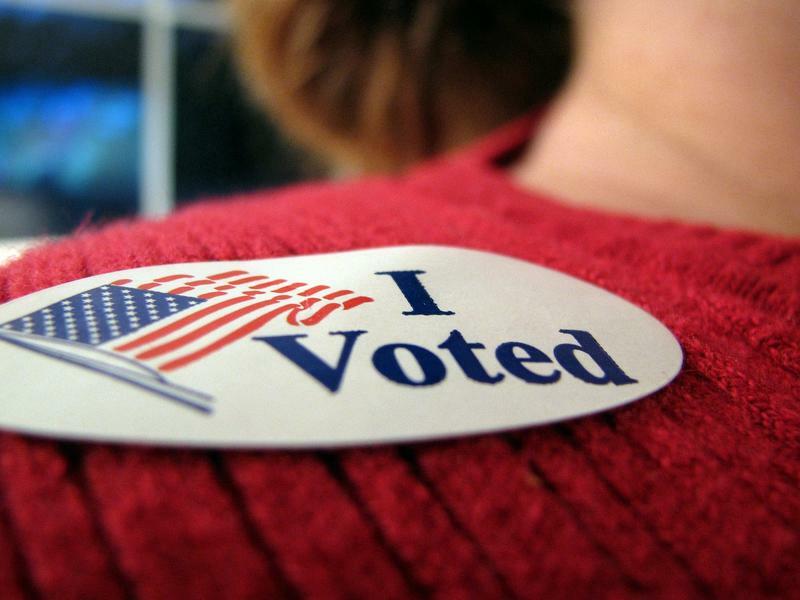 In 2008, more than 662,000 Hoosiers voted early. By Friday afternoon, Indiana voters had exceeded that record by more than 2,000 people –nearly 14 percent of registered voters. The tone of Indiana’s Senate race turned sharply negative essentially since Evan Bayh joined the campaign in July. Indiana Public Broadcasting’s Brandon Smith talks to some of the candidates about that tone and explores what impact it will have as the race enters its final stretch.